Retro game collectors have known for a while that often times, the best deal in retro isn’t at a dedicated gaming store. Many scour yard sales and thrift stores hoping for that one lucky windfall, or gaming curiosity, to add to their collections. At the headquarters of Goodwill Industries of the Southern Piedmont in North Carolina, this behavior was recognized and consolidated into a new type of Goodwill store, one that focuses on games, accessories, and computer equipment. 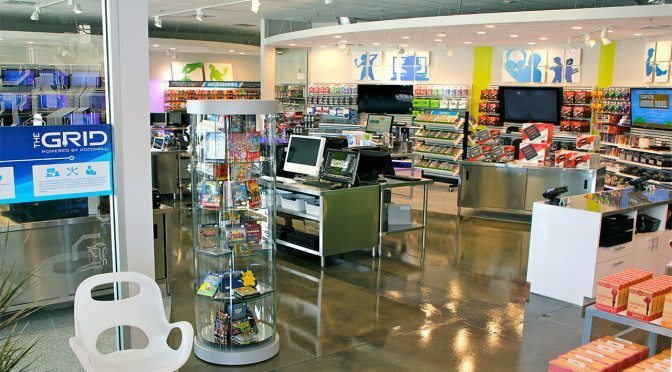 The store is called The GRID Powered by Goodwill, and it’s located in Charlotte, North Carolina. Read the full article at IGN.com.